Robo Plumbing has proudly served thousands of customers in the 20 years we have been in business. 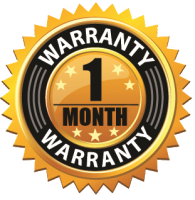 We offer 24/7 emergency services, FREE estimates, usually one hour or less response time and a minimum one month guarantee for our work. When you need a plumber, you can know that Robo Plumbing is the right choice for your home. Our Bakersfield plumbers and staff are experienced and courteous. We offer full plumbing services at competitive prices, fast responses, and 24/7 emergency services. If you have a plumbing problem, we have a solution. 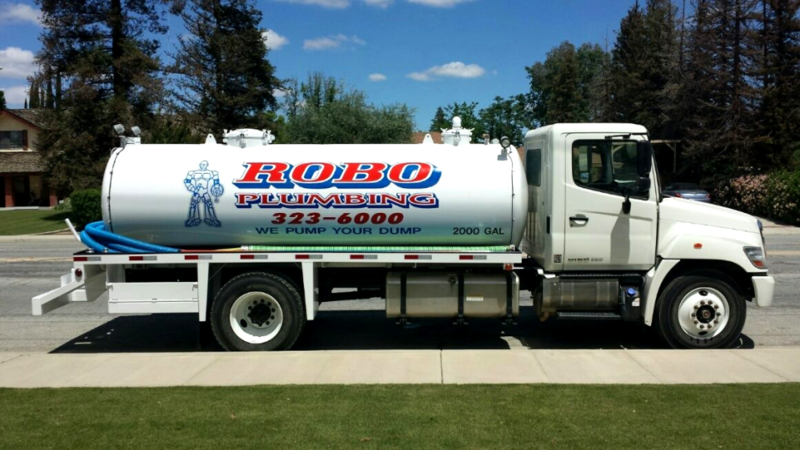 Robo Plumbing is a Bakersfield Plumbing company that takes pride in all of our work, from small residential jobs to large commercial contracts. Our team of experienced technicians is more than prepared to help you fix any of your plumbing problems. We Are a Local Business in Bakersfield, CA and service all of Kern county! Full Service Plumbers, We Handle Everything! At Robo Plumbing, we don't just want your business today, but for all future projects you might have. That's why we guarantee our work.